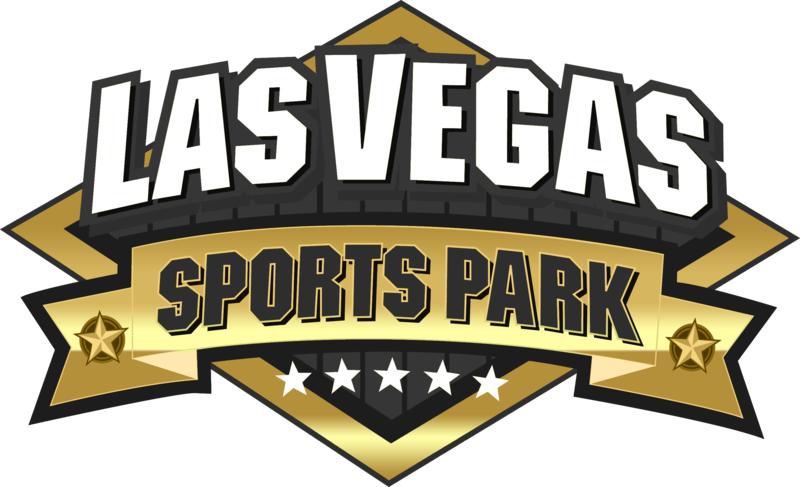 Based at the Las Vegas Sports Park in Summerlin. 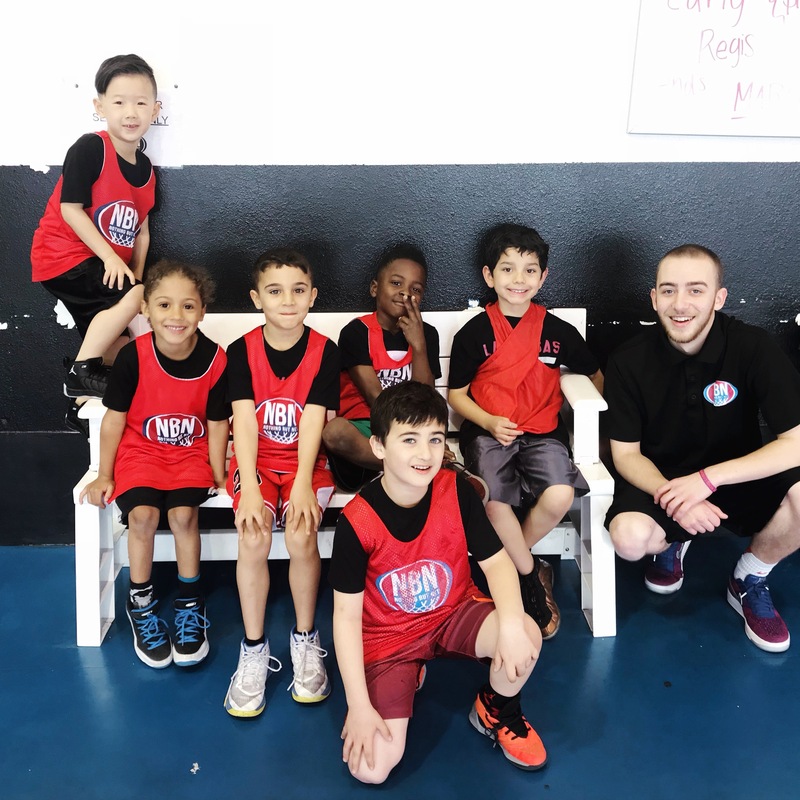 Our Youth Basketball Leagues and classes are programs designed for all players not only to develop a love for basketball but also to discover the skills necessary to excel on and off the court, the perfect after school activity where kids can make new friends and learn how to work as a team. Each year we are continually improving the standards of our Youth Leagues & Classes so that the Children involved have a memorable and pleasant experience to enjoy the game of Basketball. We evaluate all members based on physical size, athleticism, skill level and experience. So we can provide a fair, fun and competitive environment for everyone. All kids are provided with a practice jersey & Youth Basketball League uniform. Season begins April 1st – June 9th. For those who want to play in a team and have a general understanding of the game we recommend our Youth Basketball League. 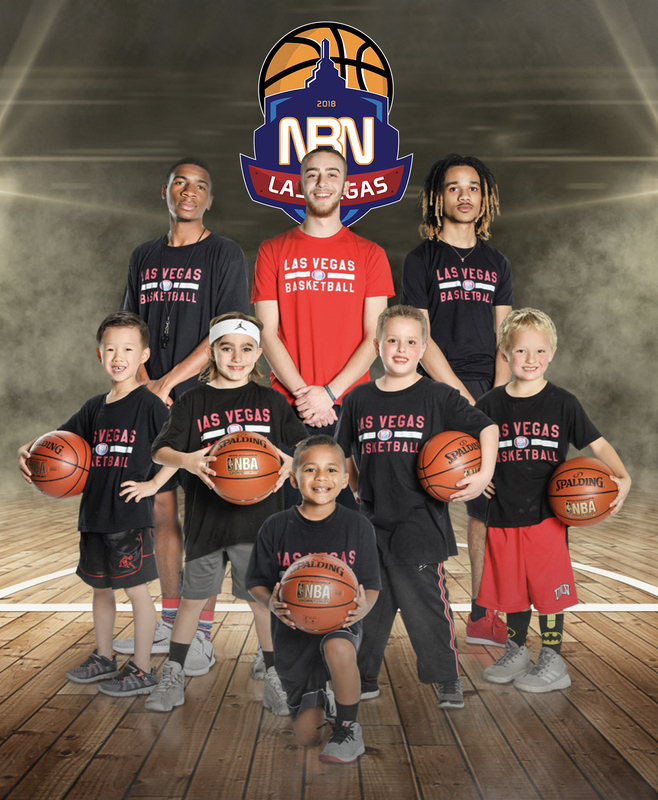 What to expect: Kids involved in our Basketball Youth League will have a scheduled 40-minute game every Saturday for our 9-week season at the Las Vegas Sports Park in Summerlin. There will be a weekly training session where our coaches will teach and develop your kids skills and gameplay. Improving their passing, shooting and rebounding. We will cover all aspects of the game. You’ve got options. Choose 1 of 3 weekly practice times. For those who have never played before and want to learn new skills and understand the game we recommend our youth basketball classes: What to expect: The kids will be taught all the basic fundamentals of the game. If your child is relatively new to the sport then this is the perfect place to start. Each week kids will enjoy training drills, practicing their shooting, passing & dribbling techniques with mini games and scrimmages. For all times & information please see the youth basketball schedule at the side of the page.